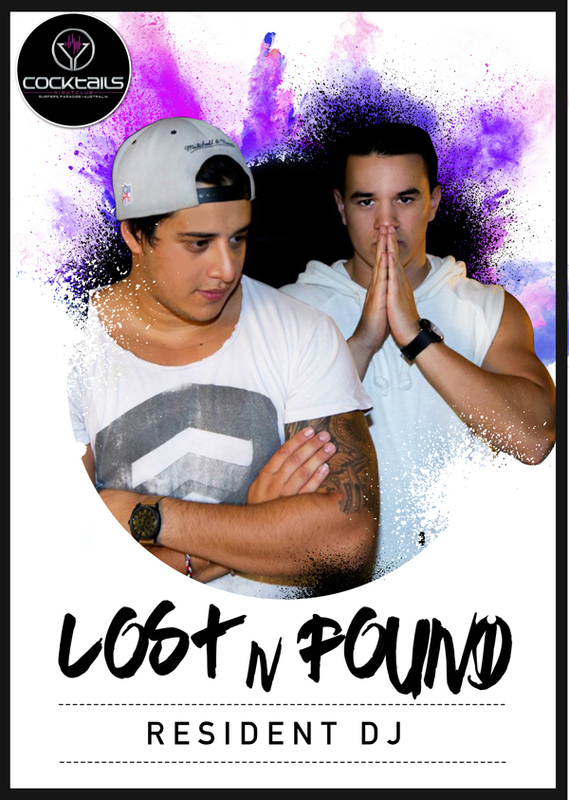 Hailing from the East coast of Australia, two brothers Christian & Nelly have combined to form LostŃFound. Formed in 2014 this talented duo show promising capability where it counts. This unique flair that they possess has so far bought them a runner up position at the 2014 AGWA sponsored YOURSHOT competition and first place at the Gold Coast’s “Believe In Me” Experienced DJ competition of 2014. 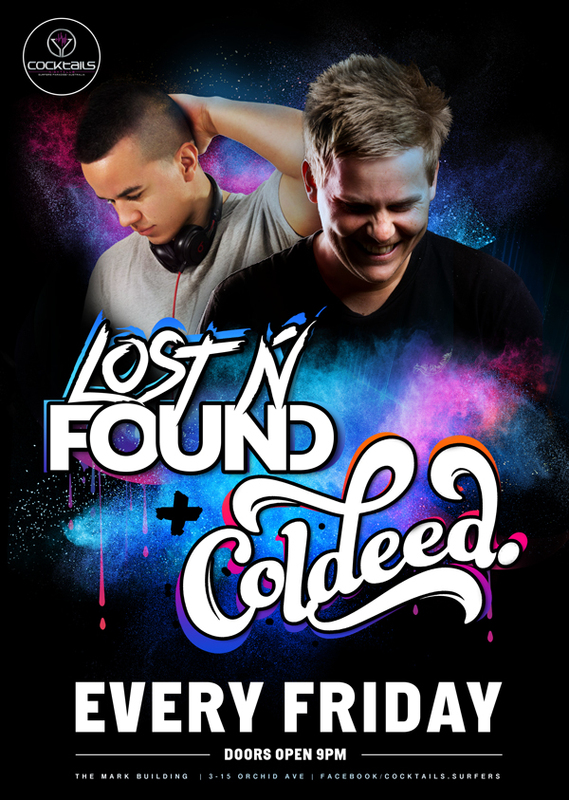 – Nick Galea and many more.